The Wall Street Jungle, written by Richard Ney in 1970, compares the field of investments to a shadowy, sometimes impenetrable wilderness filled with dangerous beasts and hidden treasures. Blindly venturing into this unknown world can easily end in disaster. Often, predators such as con men, thieves, and bandits lurk and set traps for overconfident, naive adventurers foolish enough to believe that a free lunch is possible. Inexperience can lead to a failure to recognize risk (or underestimate it) and result in poor decisions and financial loss. No investment is free of risk, but the following seven are particularly dangerous. If you want to protect your investments, read this guide carefully. Common stocks trading for less than $5 per share are called “penny stocks” by the Security and Exchange Commission. Their stock prices are quoted on the “pink sheets,” an over-the-counter market that connects traders electronically. The companies are not required to register with the SEC and typically do not file periodic or annual reports with the Commission. Penny stocks are the preferred vehicle for “pump and dump” schemes, fraudulently manipulating prices upward to sell owned shares with huge profits. Testifying before the House Subcommittee on Finance and Hazardous Materials, Committee on Commerce, SEC Director Richard H. Walker stated that organized crime families have been actively involved in manipulating penny stock since the 1970s. The New York Times reported activities of the New York and Russian mafias in two New York brokerage firms: White Rock Partners & Company and State Street Capital Markets Corporation. Information. Since companies are not required to file information with regulators, determining the value of such businesses and their securities is difficult, if not impossible. Also, much of the information may be provided by questionable sources. Minimum Standards. Virtually any company can be traded on the pink sheets, regardless of their assets, revenues, profits, or lack thereof. For example, according to Forbes, Cynk Technology had one employee, substantial losses, no turnover, no assets, and a $4.5 billion valuation. History. The companies listed on the pink sheets are typically startups or bordering on bankruptcy. Many have a history of changing names and industries to attract investors. For example, Quasar Aerospace Industries, Inc. changed its name to Green Energy Enterprises, Inc. in 2015. Until 2009, Quasar was known as Equus Resources, Inc. The company was incorporated in 1976 as Hunter International Trade Corp. Its primary business was initially financial services until reforming as a foreign pilot training company in Florida, and now participation in the medical marijuana industry. Liquidity. Market liquidity refers to the ability to buy or sell an asset without drastically affecting its price. Most stocks listed on an exchange have high liquidity, often trading millions of share a day with a change in price under 1%. A stock with limited liquidity experiences drastic price moves despite the low volume of shares traded. 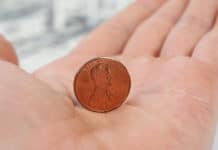 Penny stocks are illiquid and are uniquely suited to pump and dump schemes. 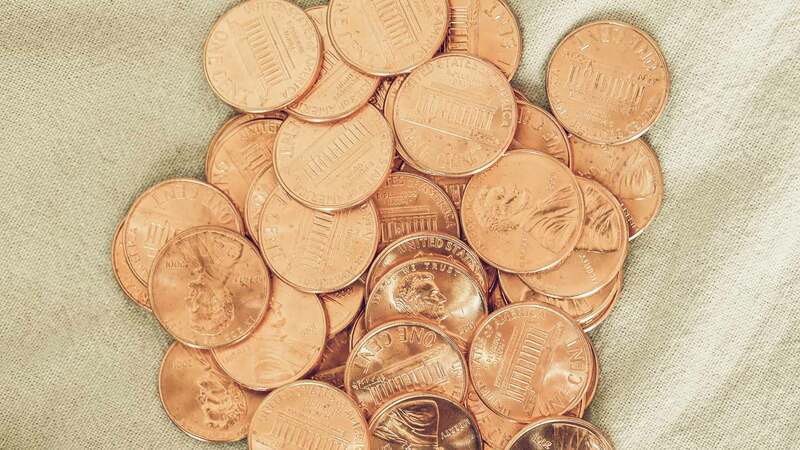 Congress considered penny stock shares so risky that it passed the Securities Enforcement Remedies and Penny Stock Reform Act of 1990 requiring broker and dealers to make broader disclosures to those seeking to purchase or sell penny stocks. The likelihood of loss is sufficient enough to cause many brokerage firms to require customers to sign statements that they acknowledge the receipt of the broker’s warnings and elect to proceed with such transactions regardless. Commodity futures for a variety of agricultural products, minerals, and currencies trade on exchanges throughout the United States – the oldest and largest being the Chicago Board of Trade. Understanding the mechanics and risks of commodity futures trading is essential before venturing an investment. Lack of Investor Resources. Specialized trading firms including investment banks, hedge funds, and commodity trading funds spend millions of dollars acquiring and maintaining expensive software and hardware to watch and analyze commodity markets. Their systems are programmed and tested by mathematicians and market experts to instantly recognize trading patterns with the slightest profit opportunity and enter transaction orders directly to the exchange for execution. Few individuals can afford to make the significant capital investment required to compete with these larger trading entities. Leverage. The price to acquire a single futures contract is a fraction of the total contract’s value, compounding potential gains and losses. For example, a corn futures contract is 5,000 bushels. Subject to the minimum account balance required by the commodity brokerage firm, a buyer of a single contract of corn with a value of $20,000 is required to deposit slightly less than 5% of the contract’s value to open a position. In contrast, buyers of a common stock on the NYSE are required to deposit 50% of a trade’s value. Trading Price Limits. Many commodities are subject to a maximum daily price fluctuation during the trading session, depending on the exchange where the commodity is traded. Trading is halted if the limit is reached and does not resume until the next day. Impact of Unknown Events. 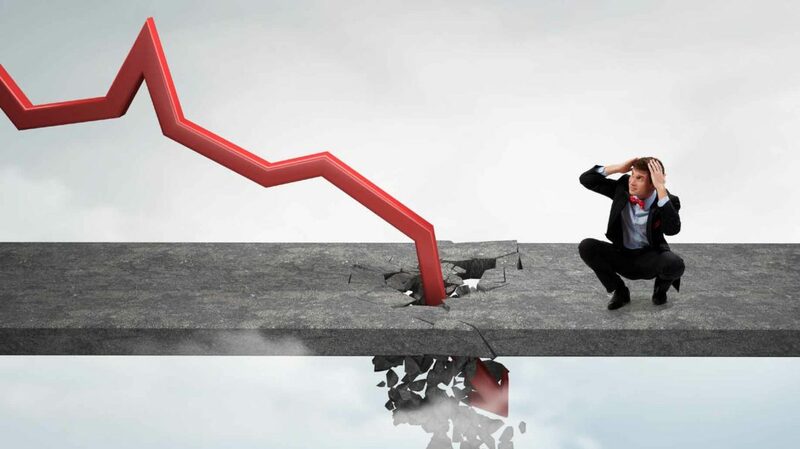 Projections of future commodity price levels and events are notoriously unreliable due to the vagaries of weather, disease, and natural or man-made disasters, as well as economic conditions, government actions, and erratic consumer behavior. Extreme Price Volatility. Volatility is the rate of price change that a commodity experiences during a trading session. Some commodities have high volatility and require investors to assume a greater potential for loss. Futures trading is a zero-sum game. For every winning trade, there is a corresponding losing trade. Individual commodity traders competing against Wall Street firms and multinational hedgers is akin to a high school football team beating the New England Patriots. Miracles can happen, but it is extremely unlikely. In 1935, Judge Learned Hand ruled in the Helvering v. Gregory decision – subsequently confirmed by the Supreme Court – that every American has the right to reduce one’s tax liability as low as possible. With that, the market for investments with tax benefits boomed. Permitting certain expenses or income to be deducted from income taxes can be good public policy, encouraging investments that benefit the country as a whole. For example, the ability to deduct (rather than capitalize) intangible drilling costs from income tax incentivizes investment in oil exploration, just as individuals and companies are encouraged to convert to solar systems by making their costs deductible. Investors’ Lack of Control. Tax shelters often require investments in limited partnerships where investors cede control to (and rely upon) a general partner for management and preparation of tax filing documents. In other words, they have little recourse if adverse consequences surface. 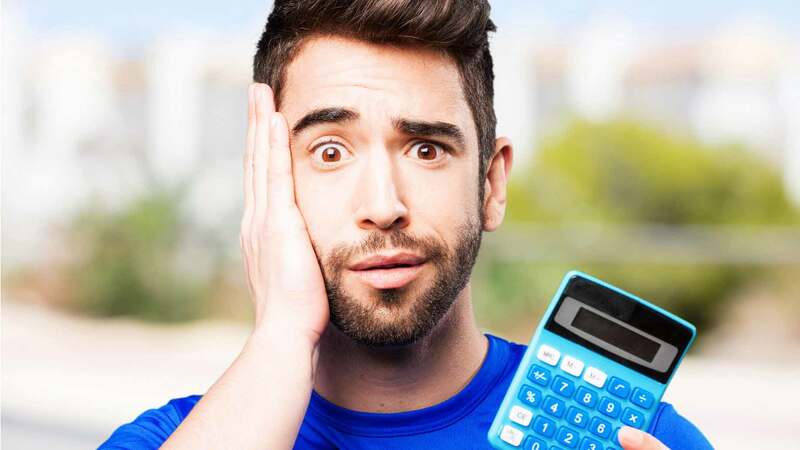 In many cases, neither the salesperson nor the general partner is financially capable or obligated to defend the limited partners’ deductions if challenged by the IRS. Investors’ Lack of Objectivity. Investors tend to overlook the economic aspects of tax shelters due to their focus on the tax deductions. Con men exploit this tendency, assuring potential investors that the government takes the investment risk because the cost of the investment will be recovered through the client’s reduced tax liability. Heightened IRS Scrutiny. The Internal Revenue Service actively pursues promoters and investors in “abusive tax shelters” with its powers of audit, summon enforcement, and litigation. In some cases, the IRS files criminal charges. 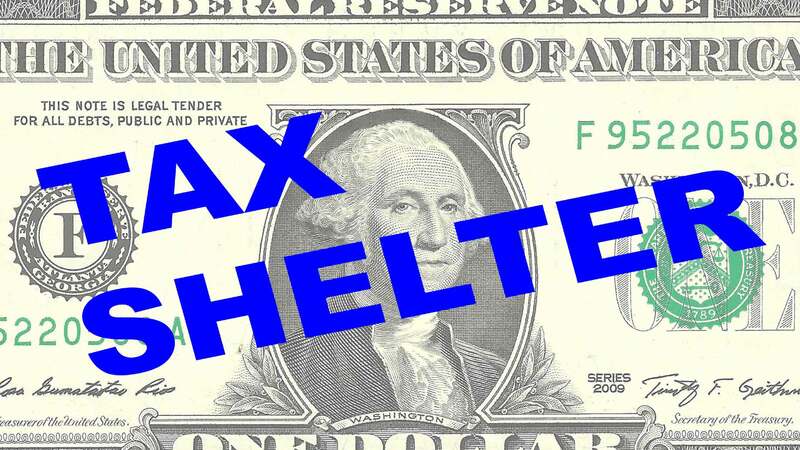 An abusive tax shelter is a “scheme involving artificial transactions with little or no economic reality.” If an investor is guilty of having participated in an abusive shelter, any claimed tax savings will be recovered plus penalties and interest. Potential investors in a tax shelter should be sure the potential economic benefits of all investments, especially tax shelters, before investing. Offerings May Be Unregistered. Promoters of tax shelters often provide limited, exaggerated, or false information about the details of the investment operations, management fees or experience, or the tax law basis for the deductions or credits. Digital currencies, sometimes called cryptocurrencies or virtual currencies, entered the public sphere in 2009 with the popularity of Bitcoins. Electronic versions of money are not regulated by national governments and are based upon extremely complex code systems that rely upon advanced mathematics and computer engineering principles that make them virtually impossible to duplicate or counterfeit. According to CoinMarketCap, there are 709 different cryptocurrencies with a total market value of $13.6 billion. Bitcoin remains the largest, accounting for 84% of the total market. Computer Hacks and Thefts. According to Bloomberg View, Hong Kong-based Bitfinex (a Bitcoin exchange) was hacked, resulting in depositors losing $71 million (36% of deposits) in mid-2016. This follows a $350 million hack and the failure of the MtGox exchange in 2014. A study funded by the U.S. Department of Homeland Security and shared with Reuters showed that one-third of the Bitcoin exchanges had been hacked since the creation of Bitcoins and March 2015. Since many exchanges are poorly financed and operate on thin margins, the likelihood of recovering lost Bitcoins is small. Alternative investments – also known as “structured products” or “exotic investments” – are named for their geography or complexity. These investments are usually illiquid, such as private equity, hedge funds, or real estate. 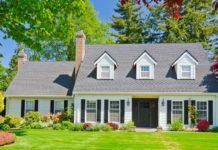 Many are old products – collateralized mortgage obligations – repackaged for modern times or new high-risk investments, such as viatical settlements securitized to reduce risk, according to The New York Times. They include complex derivatives and arbitrages, such as power reverse dual-currency notes designed to exploit the inefficiency of interest rates in two different economies. Complexity. Understanding and evaluating exotics is “a full-time job, which is why advisors find it hard to do it themselves,” claims Nadia Papagiannis, a director of alternative investment strategy at Goldman Sachs Asset Management, in Barron’s. The combination of different assets, their relationship to each other, the changing economic environment, and the various risks that affect each asset can be mind-boggling, often requiring sophisticated mathematical models and extensive experience to understand. Poor Historical Performance. According to Dan Egan, director of Behavioral Finance and Investments at Betterment, returns on exotic investments don’t live up to their hype due to their higher fees (up to 10 times greater than an ETF), costs to participate, and the risks involved. Morningstar calculates the average three-year total return for multi-alternative funds to be 0.69% versus an S&P 500 return of 11.3% as of January 31, 2016. 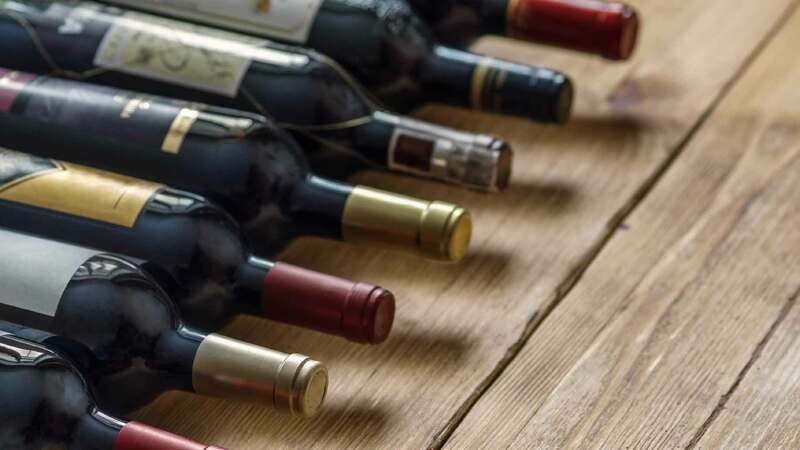 In their search for above-average gains, many investors have turned to collectibles including art, antiques, stamps, classic cars, wine, and comic books. According to a report by Deloitte, the market for collectibles was $362 billion in 2012 and was expected to grow to $621 billion by 2017. Deloitte consequently concluded that collectibles were an ideal hedge for “high net worth individuals” against inflation and an important part of portfolio diversification. Speculation, Not Investment. Collectibles are only worth what someone will pay for them – there is no business, no cash flow, and no guarantee that there will be a future market. Owning collectibles for future gains relies upon the “greater fool” strategy, i.e., buying something in the belief that someone (the greater fool) will come along later and pay more. Lack of Expertise. Unlike stocks and bonds, there is usually little public information available for individual collectibles. Experts develop their expertise through technical education and experience, usually at considerable expense. In addition, no two collectibles of the same type are identical, so relying upon comparable prices to estimate value is uncertain. Illiquidity. There are no public markets for collectibles, and the number of buyers and sellers is usually limited. The spread between bids and offers can be 25% or more. Finding a buyer for a particular object can be time-consuming without any assurance that the desired sales price can be achieved. Most experts advise potential investors in collectibles to be sure you enjoy the object since there is no guarantee when or for how much you can sell it. Fraud. The collectibles market is swarming with counterfeiters and con men. In 2016, the Chicago Sun Times reported the sentencing of an auction house owner for activities such as using fake bidders to drive up prices, selling a fake 1869 Cincinnati Red Stockings trophy baseball and a fake lock of Elvis Presley’s hair, and altering an ultra-rare 1909 Honus Wagner baseball card to enhance its value. Many investors are familiar with the regulated stock options traded on one of the U.S. Exchanges. The establishment in 1973 of the Chicago Board Options Exchange (and its subsequent growth) has provided an avenue for controlled speculation and risk reduction for investors of all types. Before the Exchange’s creation, those investors who traded options relied on private transactions and their accompanying illiquidity, uncertain security, and high spreads between bid and offer prices. U.S. Exchange-traded options have eliminated most (if not all) of these concerns. 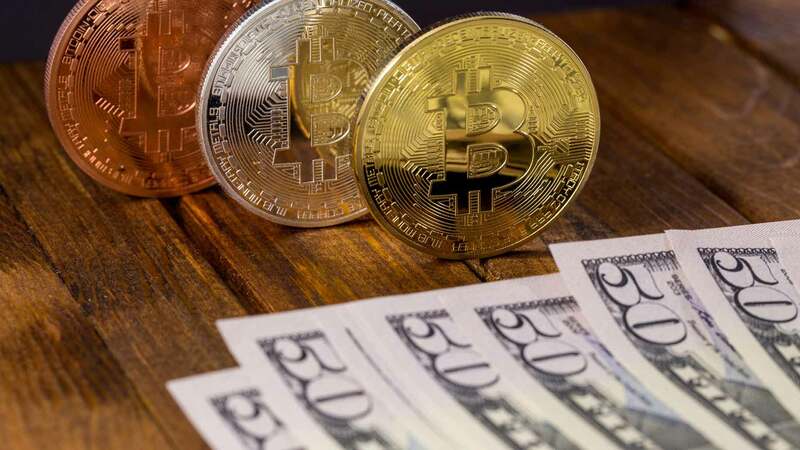 Binary options were initially developed by online gaming companies seeking a product that is “easy to trade, highly rewarding, and tied to the financial markets,” according to The Binary Options Brokers Association. Unlike traditional options that provide investors the opportunity to buy an asset at a fixed price for a fixed period, binary options are simply a wager on the price movement of an asset, typically within a period much shorter than a traditional option (60 seconds to one week). The owner of a binary option either receives a predetermined price if his or her choice is correct on the price direction, or loses his or his investment if wrong. 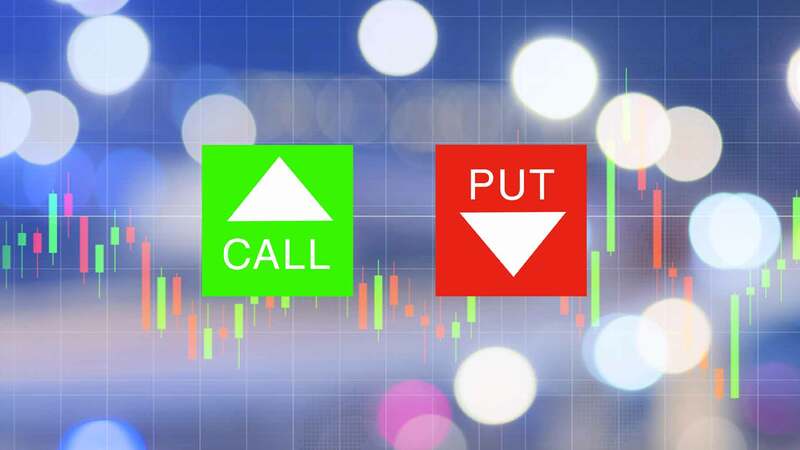 Buying a binary option is very similar to a sports bet or a wager on the roulette wheel – this is why binary options are also referred to as “all or nothing” or “high-low” options. In the United States, binary options are primarily traded on the North American Derivatives Exchange (Nadex) of the Cantor Exchange (CX), each regulated by the Commodity Futures Trading Commission. In the U.S., an auction process between buyers and sellers facilitated by an exchange determines the price. Foreign brokers who participate on one side of the transaction also sell binary options. For example, each firm – called a “market maker” – establishes a bid and an offer price based on demand. A speculator then purchases the option from the market maker at the offer price, or sells the option back to the market maker at the bid price. While all binary options are akin to gambling, options purchased from foreign brokers are especially risky. In the U.S., binary options are essentially a zero-sum proposition – whenever someone wins $100, another loses $100 – while foreign options typically pay 60% to 70% of the contract value to the winning side. As a consequence, a speculator has to correctly pick the right direction almost 60% of the time to breakeven. Correctly Projecting Short-Term Price Movements. 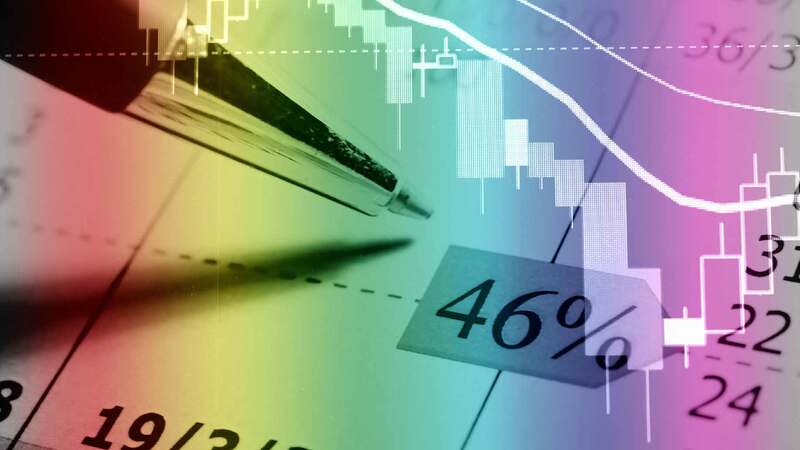 According to the Random Walk theory proposed by University of Chicago professor Eugene Fama, past price movements or historical trends are not valid in predicting the future price. In other words, it is impossible to call the market over the short-term. Have people made money in these seven investments? Yes, but in all cases, they were either lucky or were investment professionals who carefully studied their markets, managed the risks, and learned from their mistakes. Just like explorers in a new wilderness, they are constantly on alert for any sign of danger. Successful adventurers and investors follow carefully devised strategies, exercise emotional control, and know when to retreat if circumstances warrant. Have you taken a risk on any of these dangerous investments? What was your result?